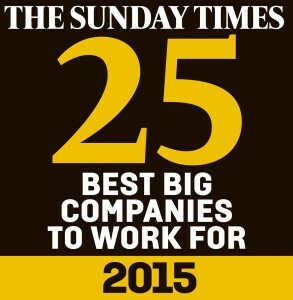 Last week Merlin Entertainments achieved one of the ultimate recognitions for any employer in the UK, and worldwide, when the company made it to 15th position in the prestigious 2015 Sunday Times 25 Best Big Companies to Work For – a gigantic leap forward from last year’s ranking of 119th! Over 1000 organisations from a wide range of industries participated in the Sunday Times “Best Companies” survey to measure the engagement of their employees. 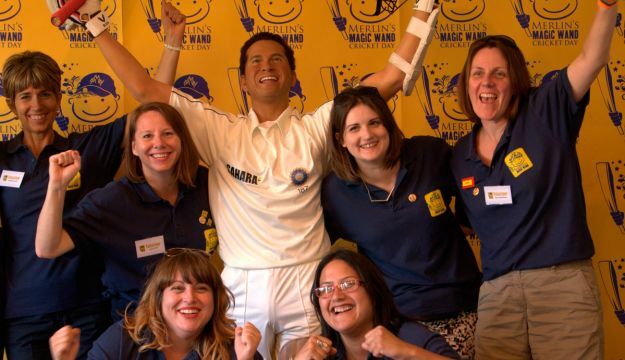 The survey carried out amongst employees of each organisation, covered 8 key engagement areas: My Manager, Leadership, My Company, Personal growth, My Team, Giving Something Back, Fair Deal, Wellbeing. The responses from these surveys are collated and combined to produce an overall engagement score for each organisation. 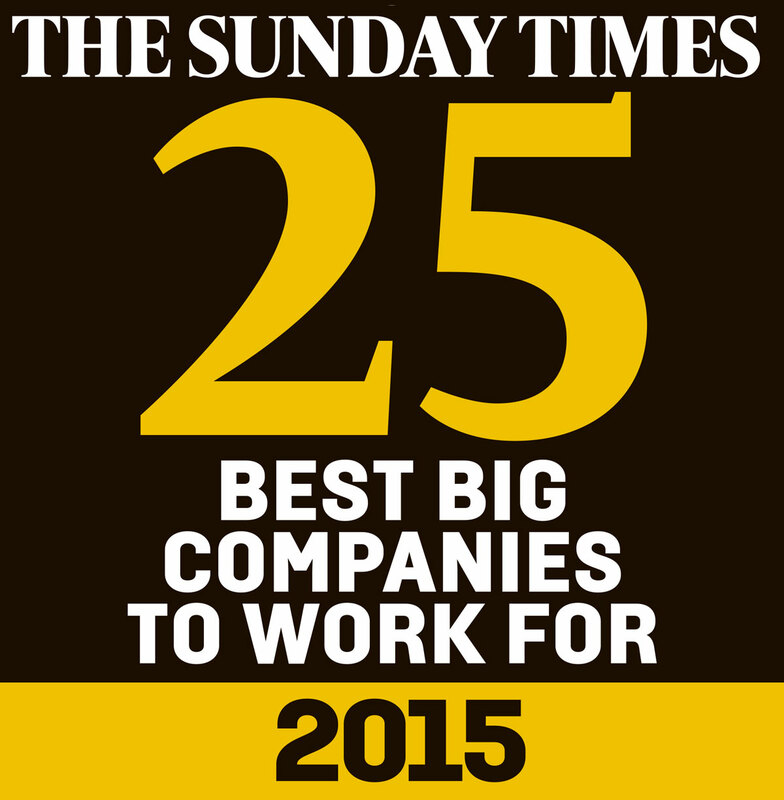 Only the organisations with the highest levels of engagement qualify for inclusion in the 25 Best Big Companies list.